This app for music lovers got out of the beta stage a few months ago, and now it gets a major interface overhaul that makes it look similar to the version available for Apple iOS 10 devices. 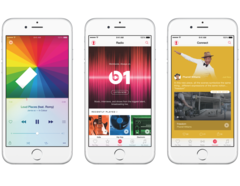 Apple Music for Android has left the public beta stage behind last summer and version 1.0 arrived back in early August. At that moment, the app had more than 88,000 reviews and a score of 3.3 out of 5. In the meantime, it looks like the users' opinion has slightly improved, bringing the app's rating to 3.4 after 148,370 ratings. The current version has been released earlier this week, and its build number is 2.0.0. 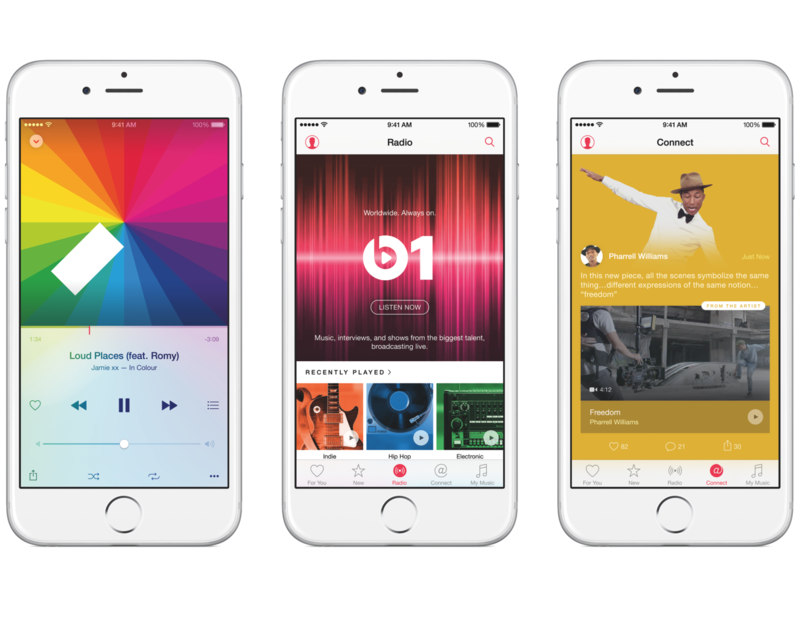 The main changes are in the interface department, where Apple updated everything to bring the look and feel of the app in line with the Music app available for iPad and iPhone users running iOS 10. The Library section has been improved for faster navigation, but it looks like the Cupertino giant also plans to add original TV shows for Music subscribers. Apple Music for Android is available for devices running Android 4.3 or later and requires a paid subscription that comes for $9.99 USD. However, a free trial is also available for new subscribers as well.